When it comes to fresh sides, we like to keep it simple. From our Waffle Potato Fries, made with just potatoes, canola oil and a sprinkling of sea salt to our Fruit Cup, a colorful mix of hand-chopped strawberries, apples, blueberries and mandarin oranges, we believe less is more. Now, we’re excited to share our next side offering, starring a leafy green fan-favorite: the Kale Crunch Side. Beginning March 18, our Kale Crunch Side will be tested at select Chick-fil-A restaurants in Orlando, Daytona, Space Coast and Gainesville, Florida; Eastern Iowa; and Tyler-Longview, Texas for a limited time. The new offering features a blend of curly kale and green cabbage, topped with salted, crunchy almonds and tossed in an Apple Dijon Dressing. Plus, the fresh side is vegan- and vegetarian-approved. A lighter option on our sides menu, the item serves as the perfect complement to our Grilled Nuggets or our classic Original Chicken Sandwich. Can’t stave off your cravings until dinner? Pick up a Kale Crunch Side while you’re on-the-go for a fresh snack. 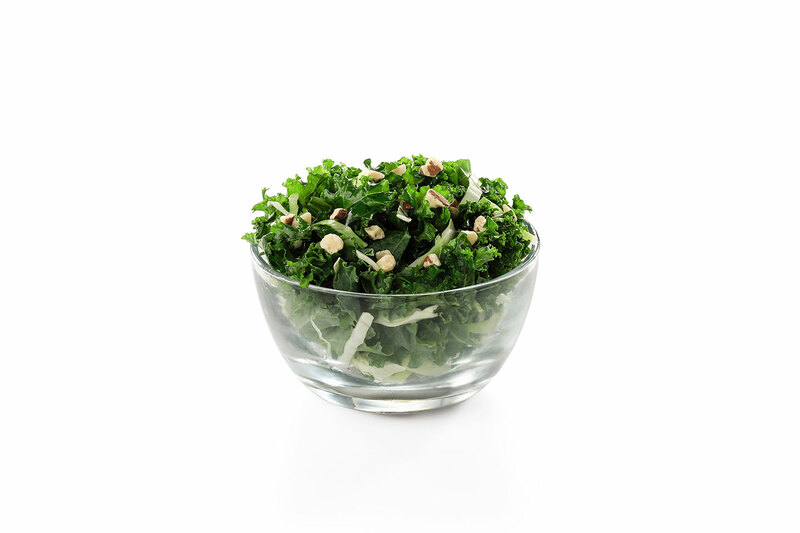 The Kale Crunch Side is offered in small and large servings with prices starting at $1.85. Both size options come in at less than 150 calories including toppings. You can also find Kale Crunch Side as a tray option on our catering menu! Following the test, Chick-fil-A will evaluate customer feedback to determine if Kale Crunch Side will be added to menus nationwide in the future. It’s no secret that Americans are spending more time inside the office, more time on their mobile devices, and less time outside. As a matter of fact, Americans work some of the longest days of any industrialized country and spend a staggering 11 hours per day on average in front of a screen.